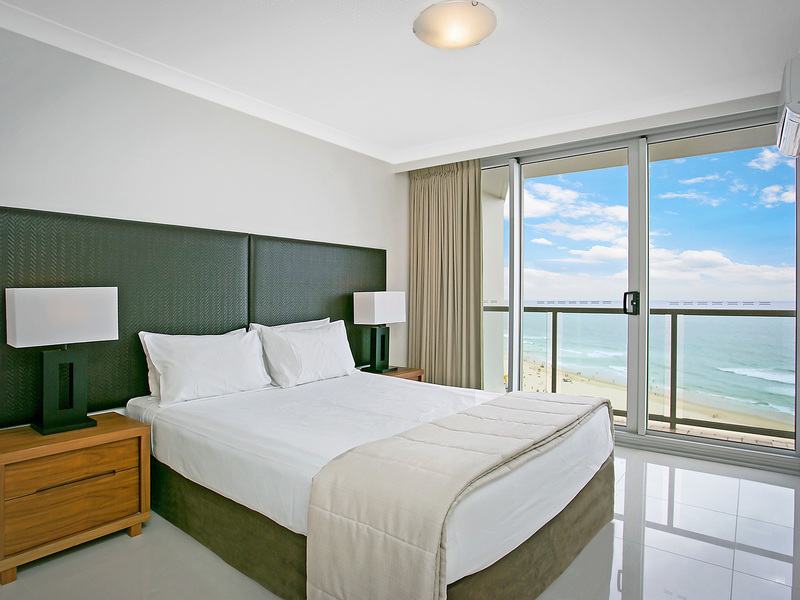 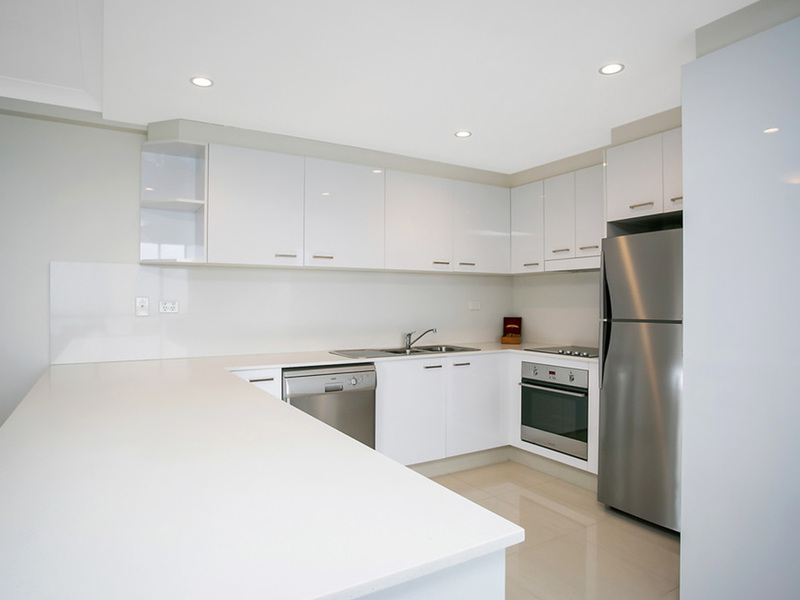 BreakFree Peninsula offers spacious apartments with sweeping views from the Gold Coast hinterland to the wide expanse of the Pacific Ocean and is conveniently located on the Surfers Paradise Esplanade. 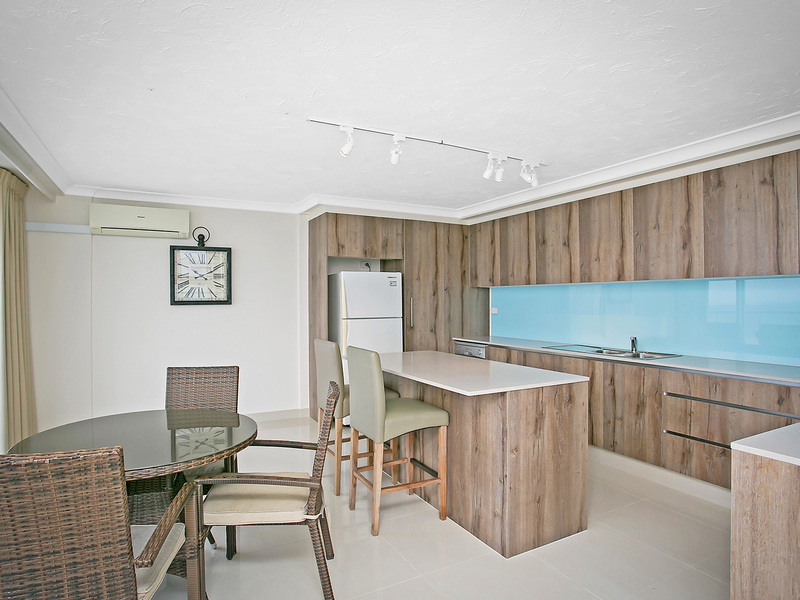 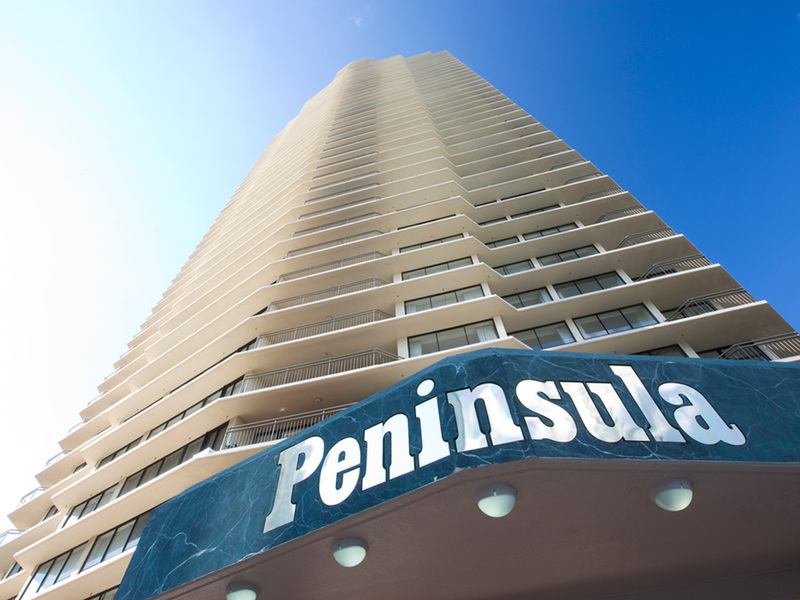 BreakFree Peninsula is just 100 metres to the beach and close to the retail and dining hub of Cavill Avenue. 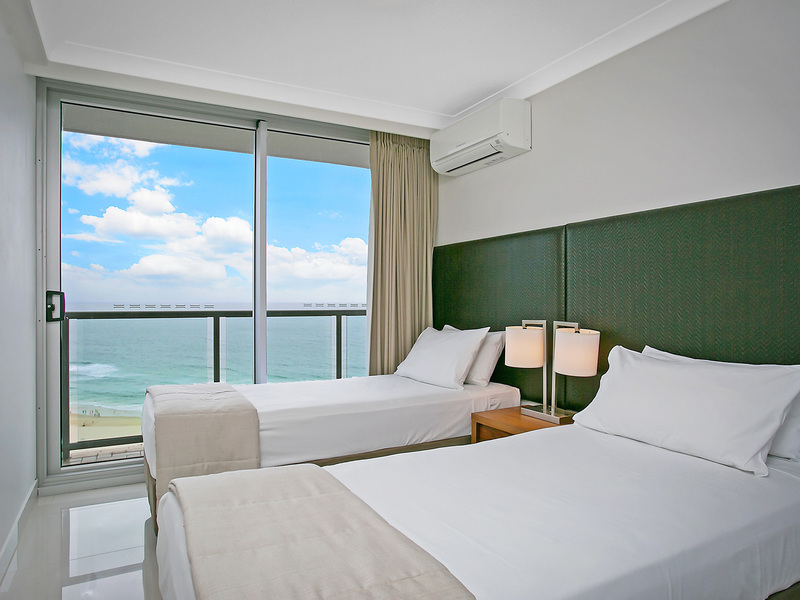 BreakFree Peninsula offers quality, affordable accommodation ideal for a weekend getaway or family holiday. 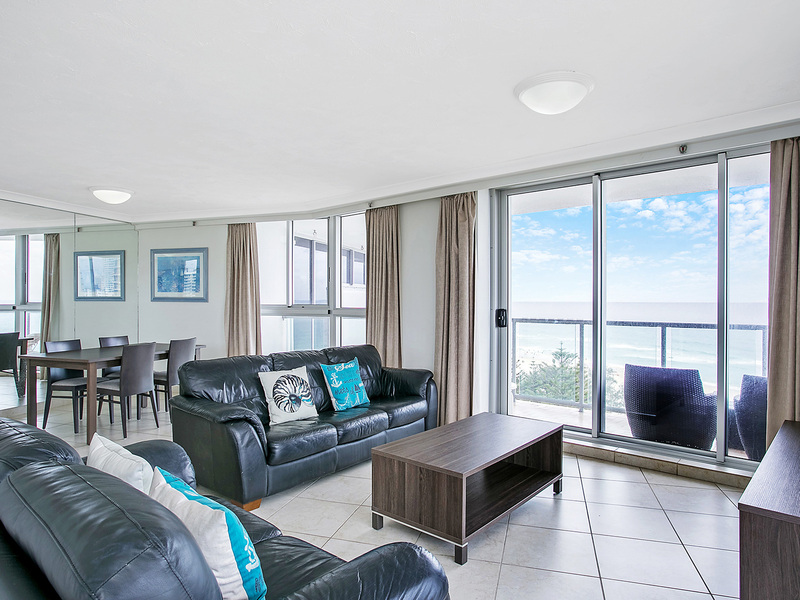 Accommodation options include 1, 2 and 3 bedroom apartments, most with stunning ocean views. 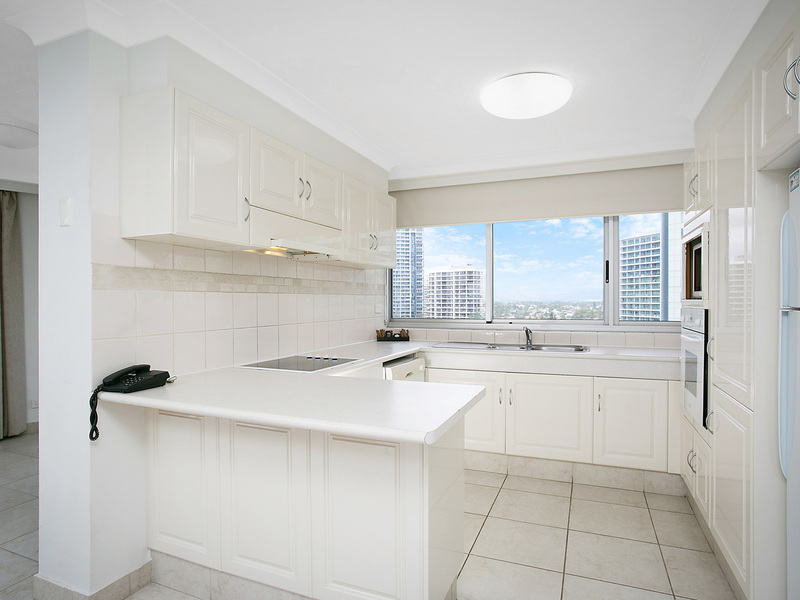 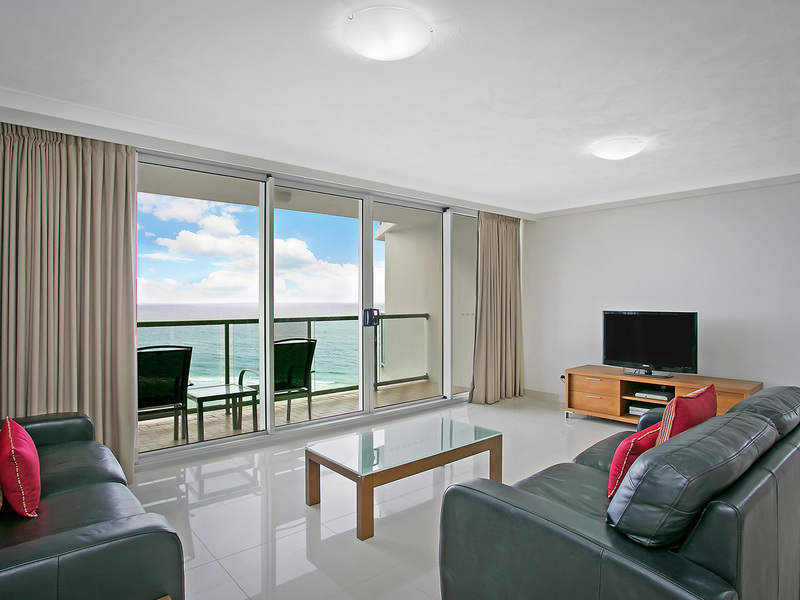 Features include fully-equipped kitchens, laundry facilities, Foxtel and large balconies. 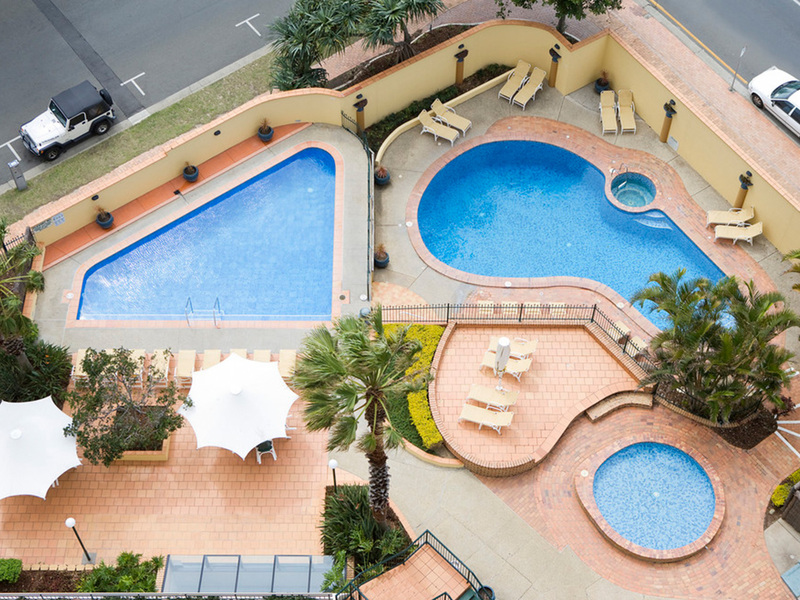 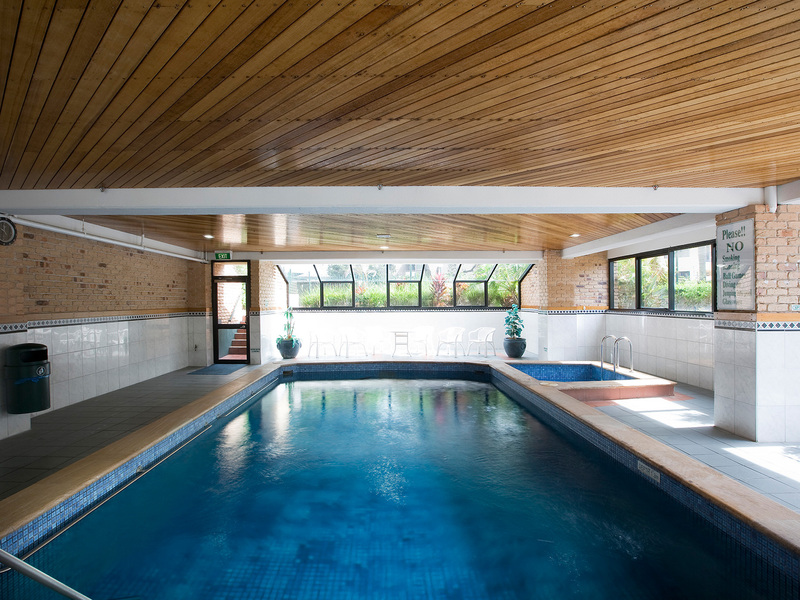 BreakFree Peninsula's guest facilities include 3 swimming pools, children's wading pool and playground, heated spa, sauna, tennis, BBQ facilities and in-room massage. 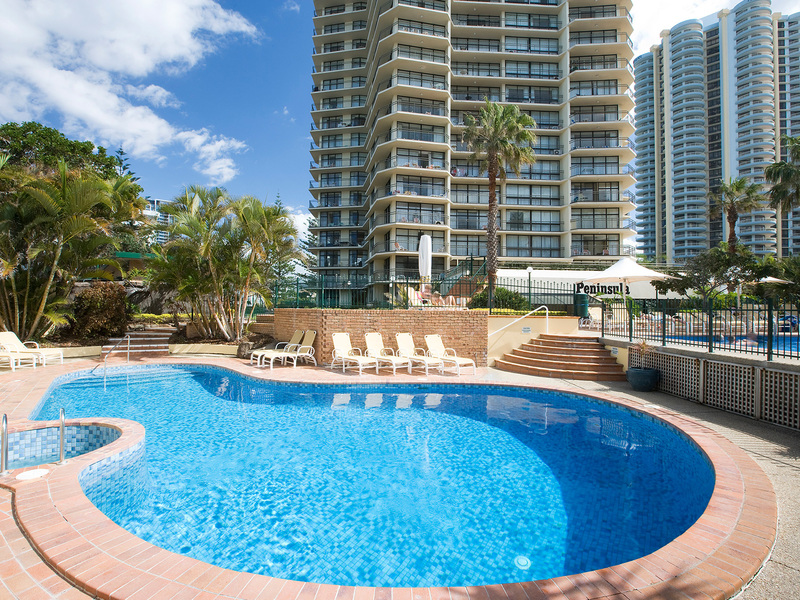 Surfers Paradise's vibrant shopping, dining and nightclub precinct and the plethora of fun Gold Coast activities are all within easy reach. 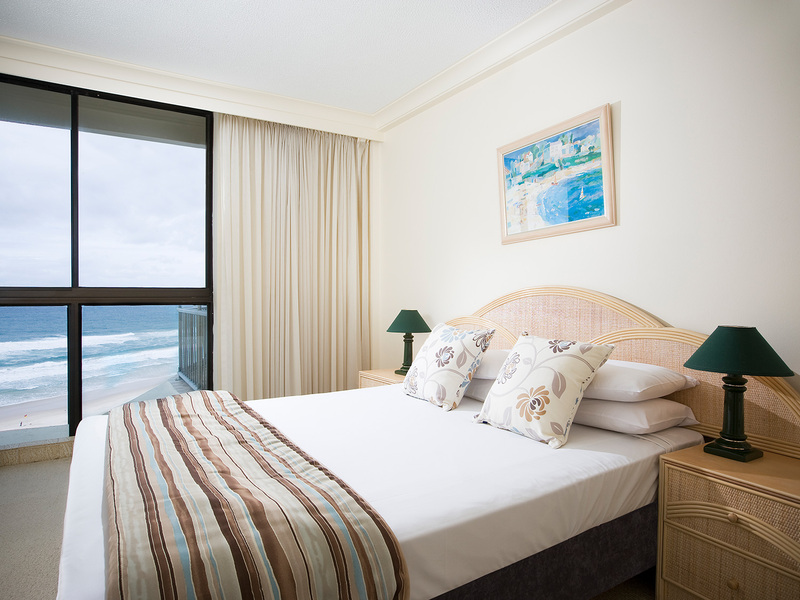 Registered guests only are permitted in apartments after 10pm. 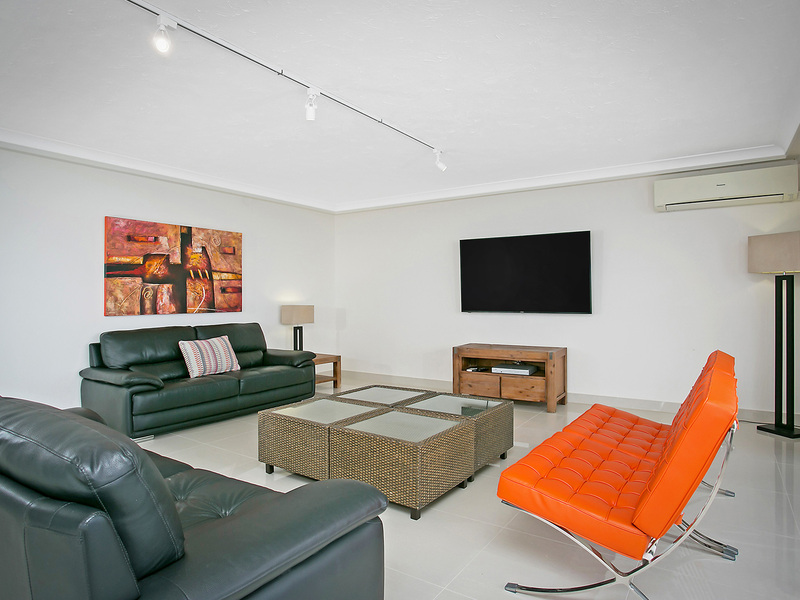 This property has a strict NO Party Policy and excessive noise will not be tolerated.